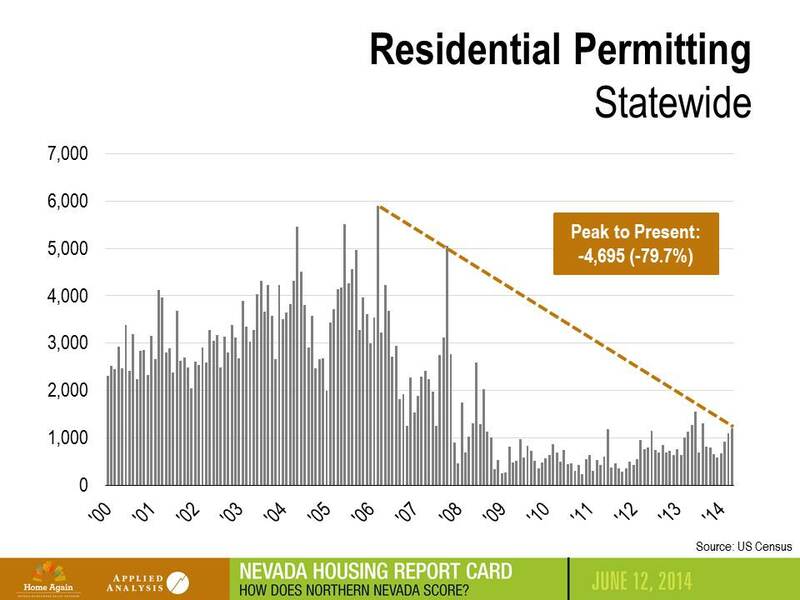 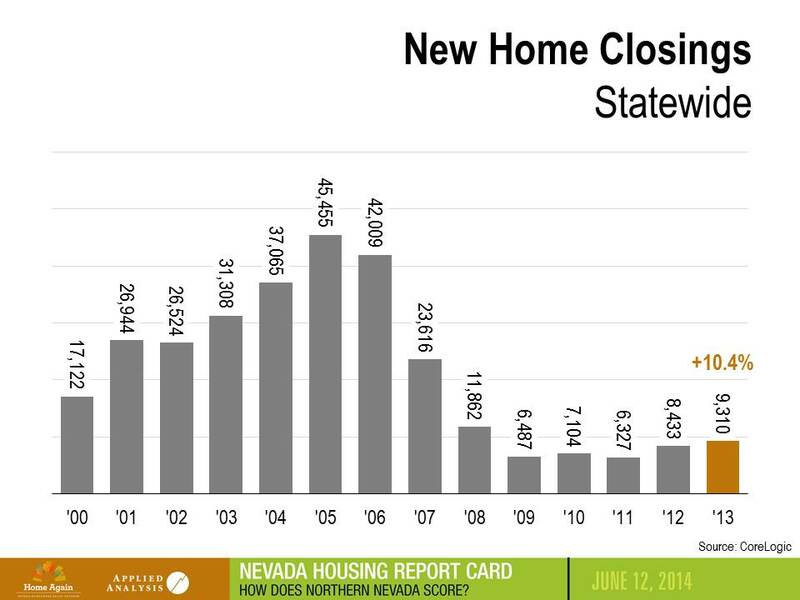 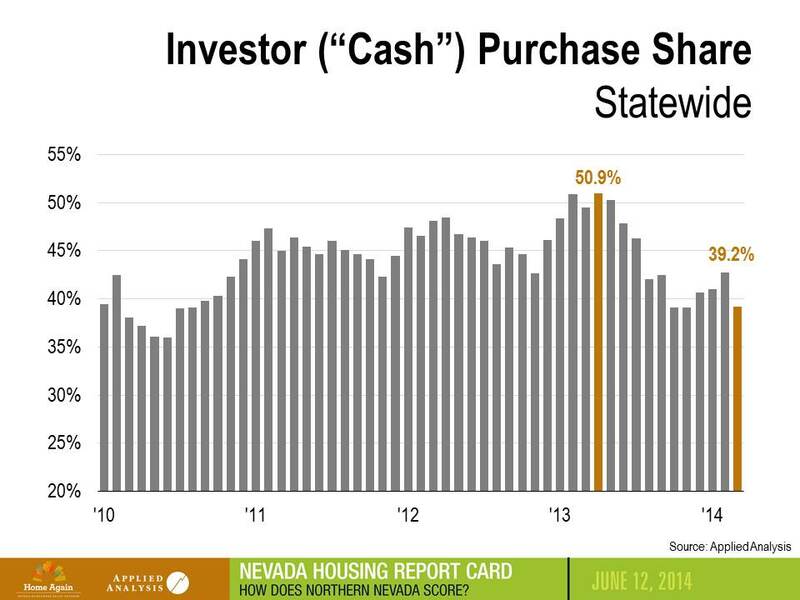 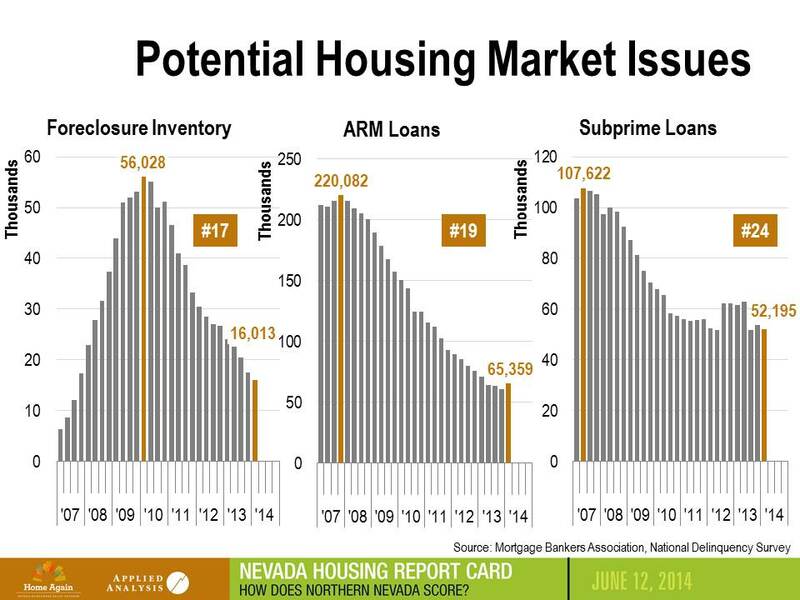 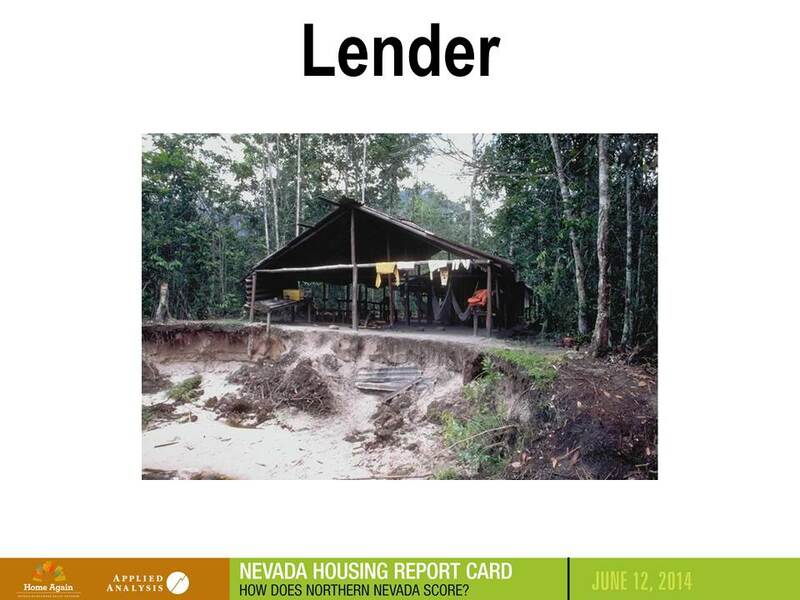 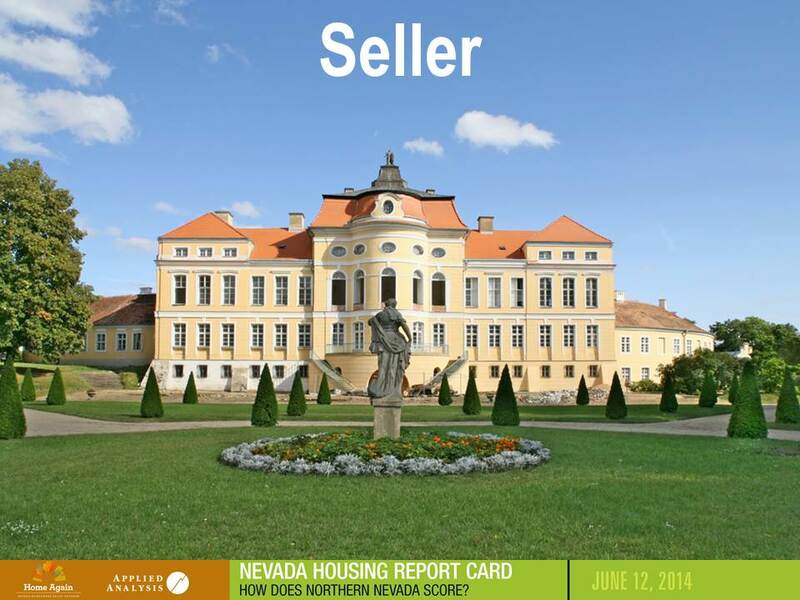 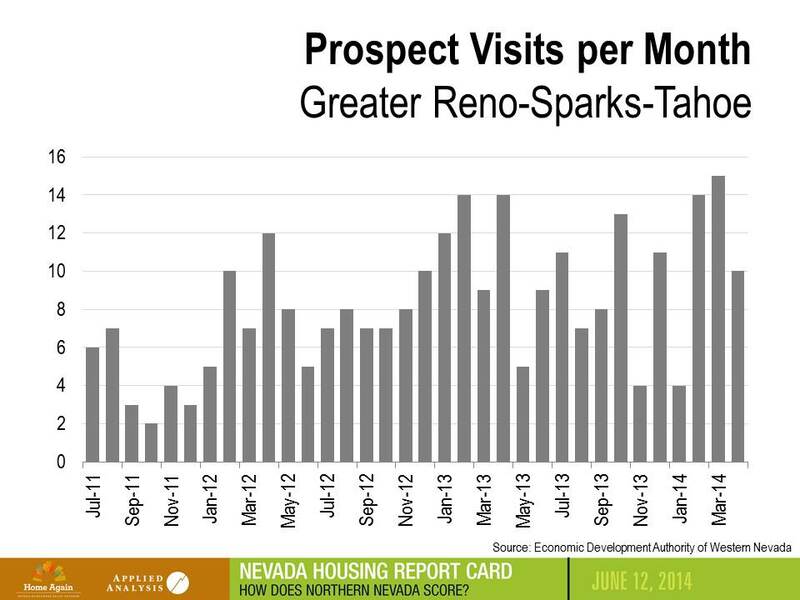 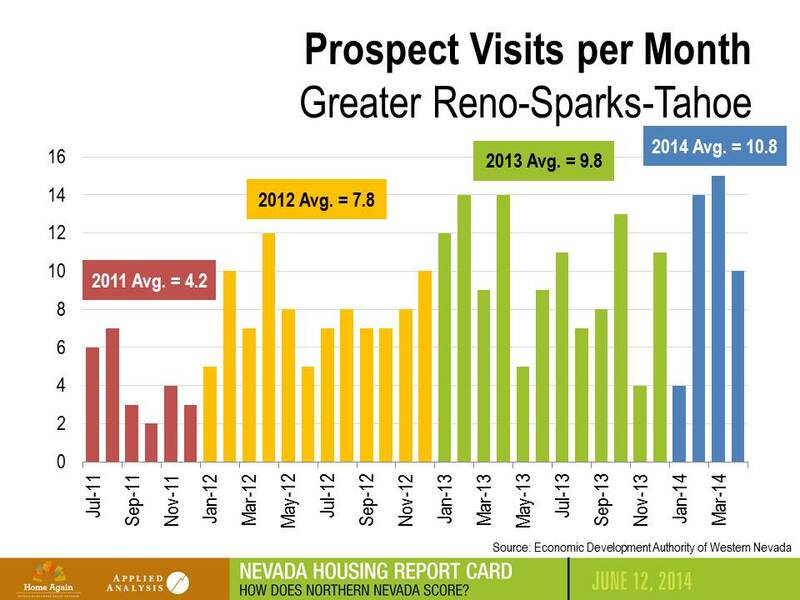 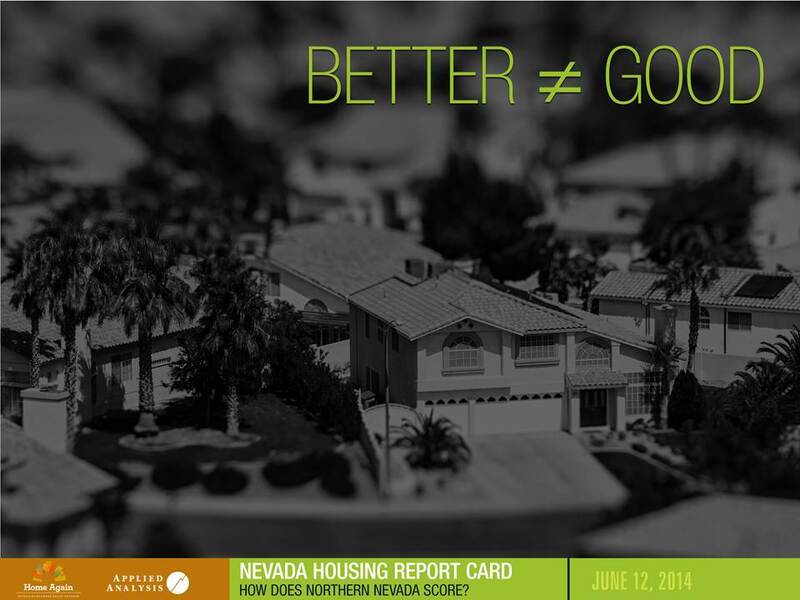 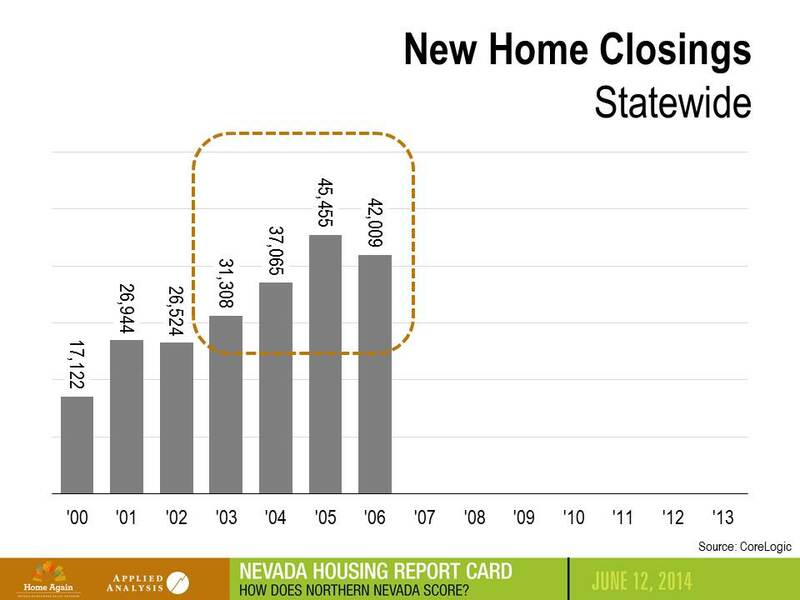 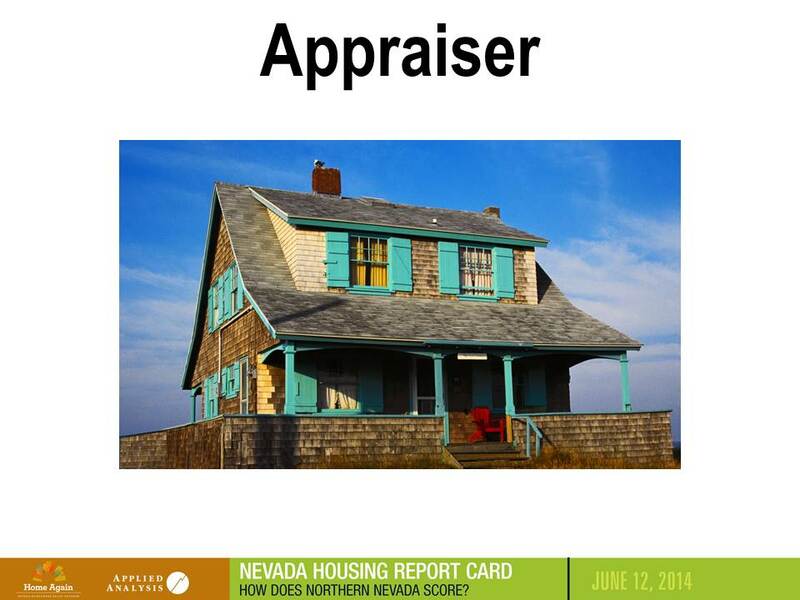 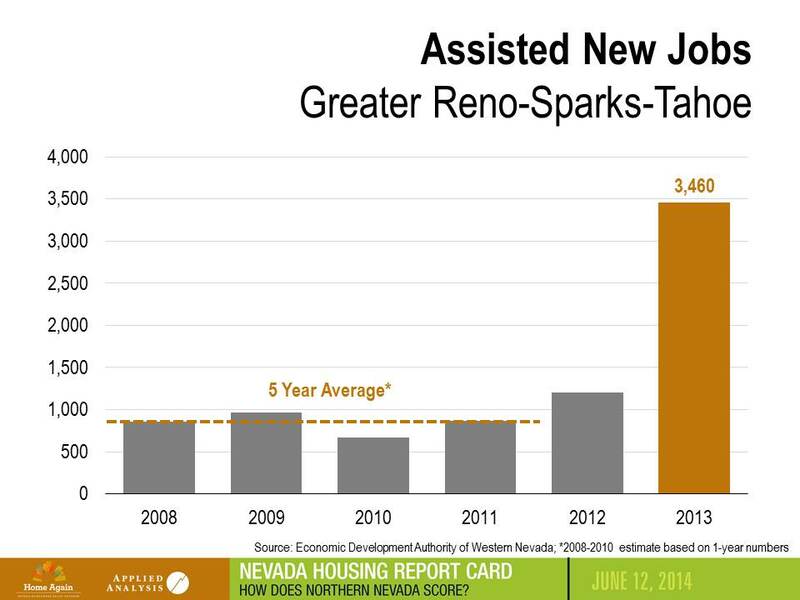 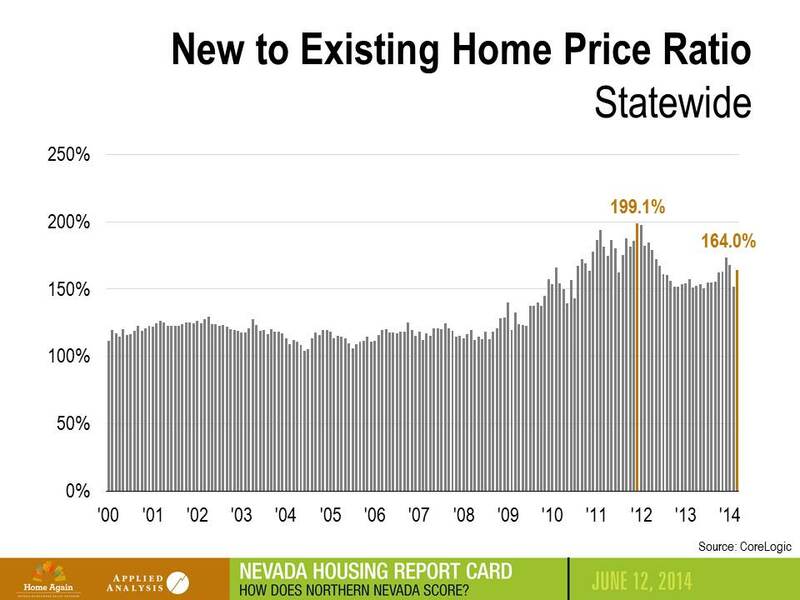 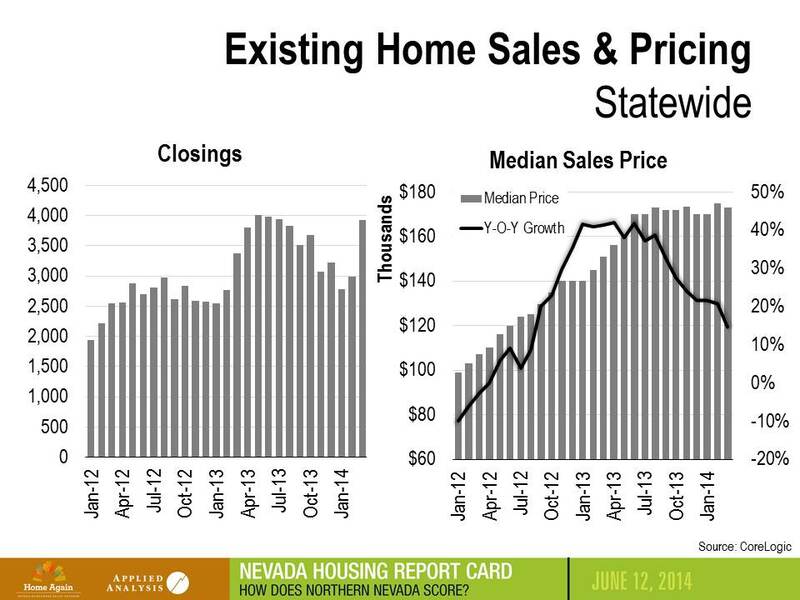 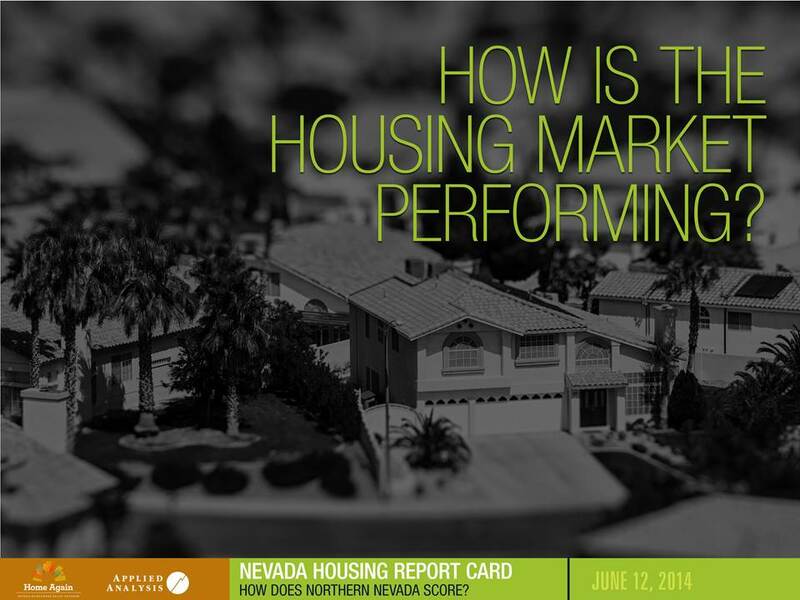 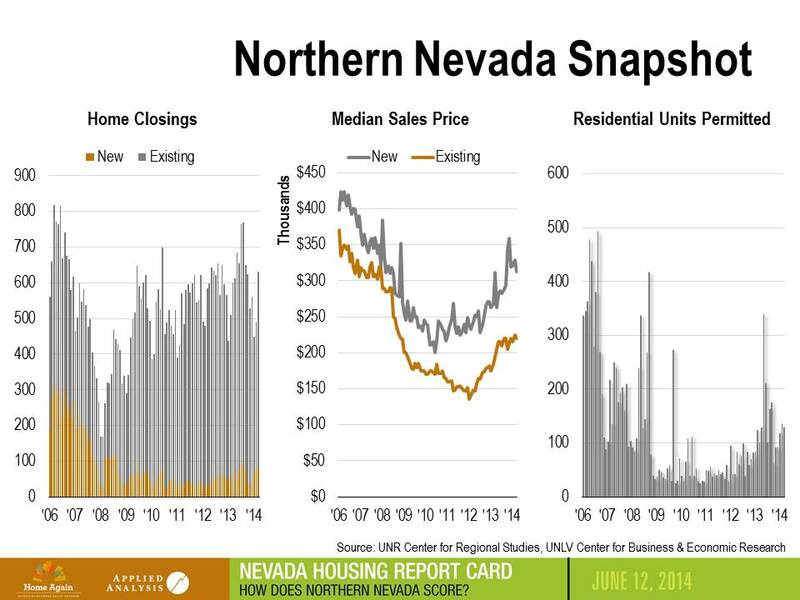 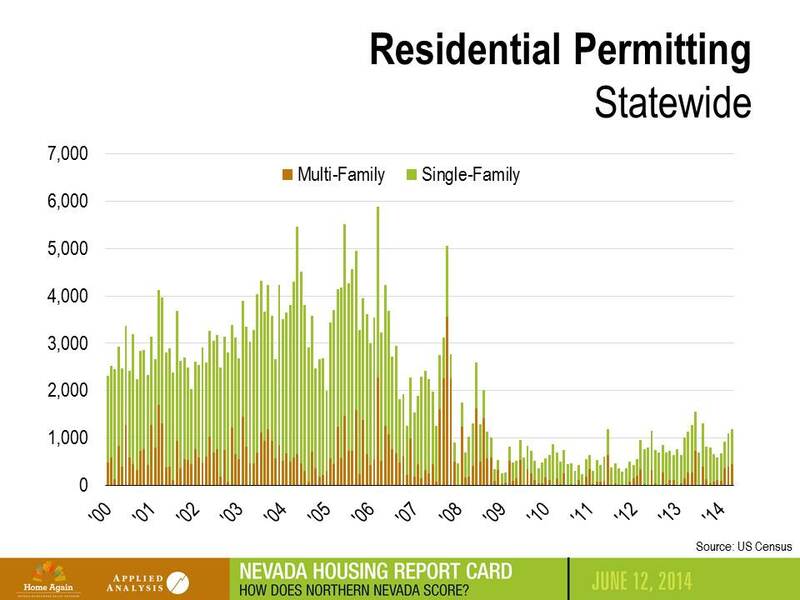 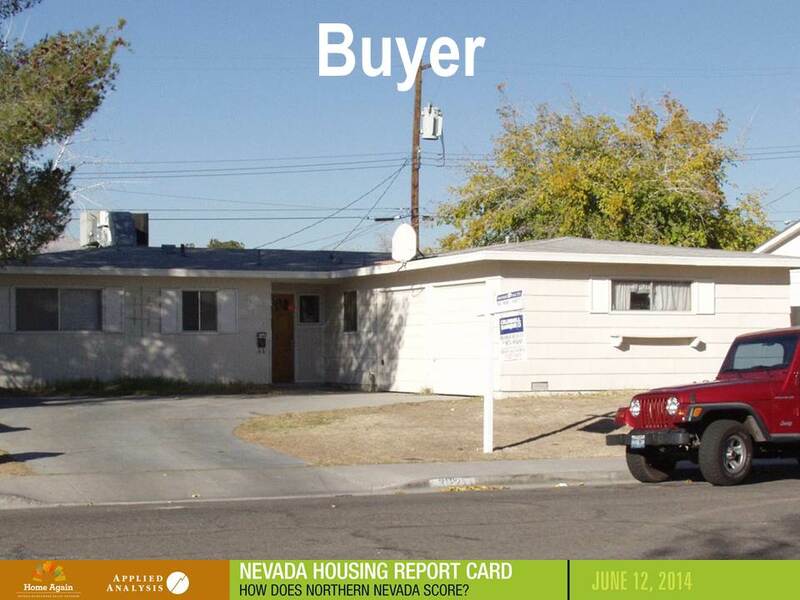 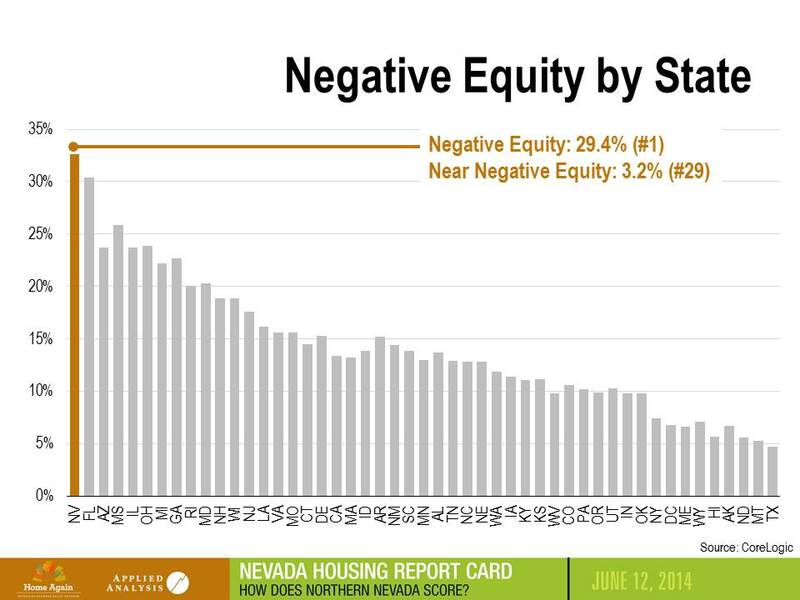 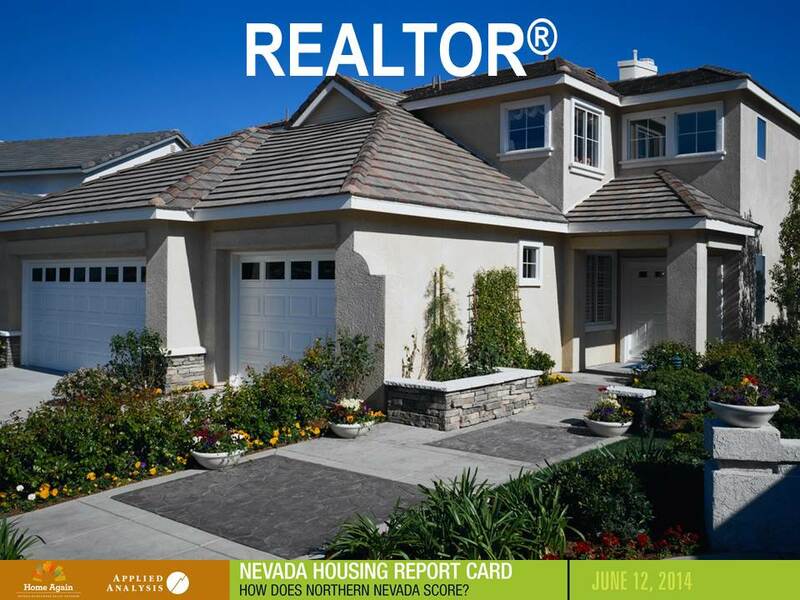 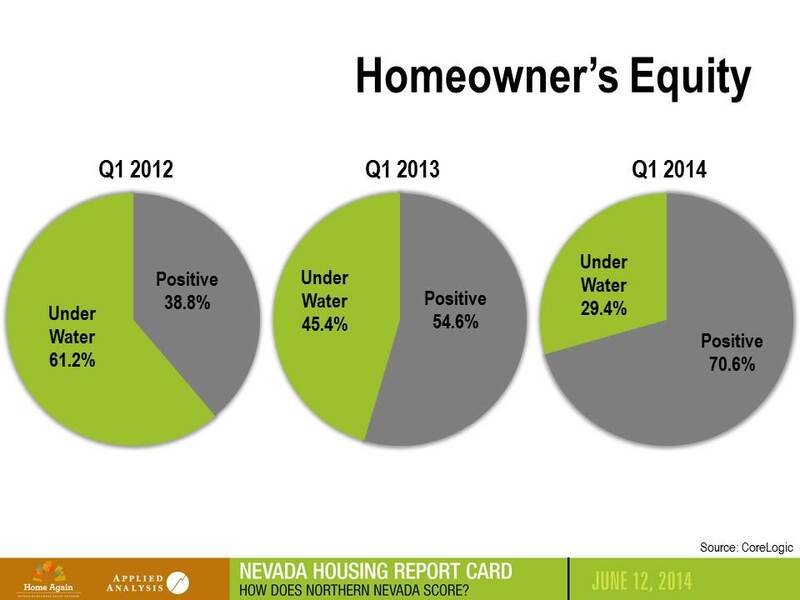 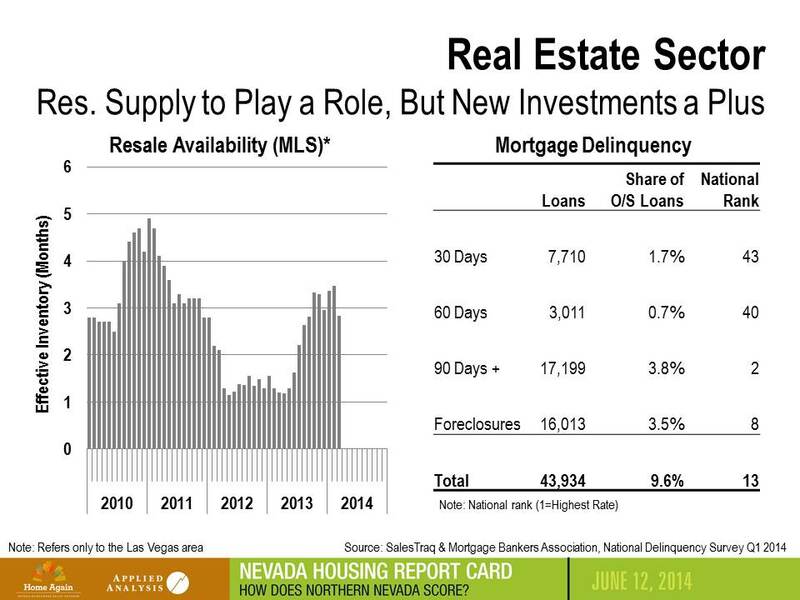 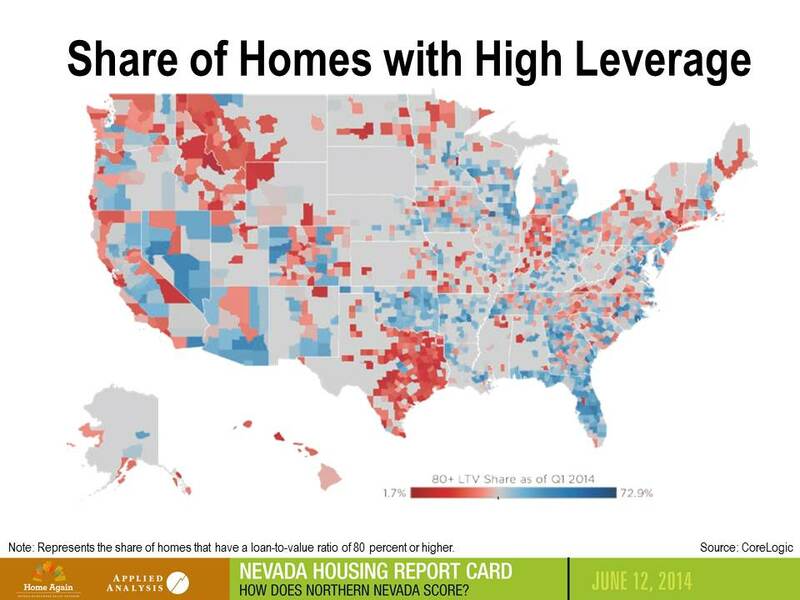 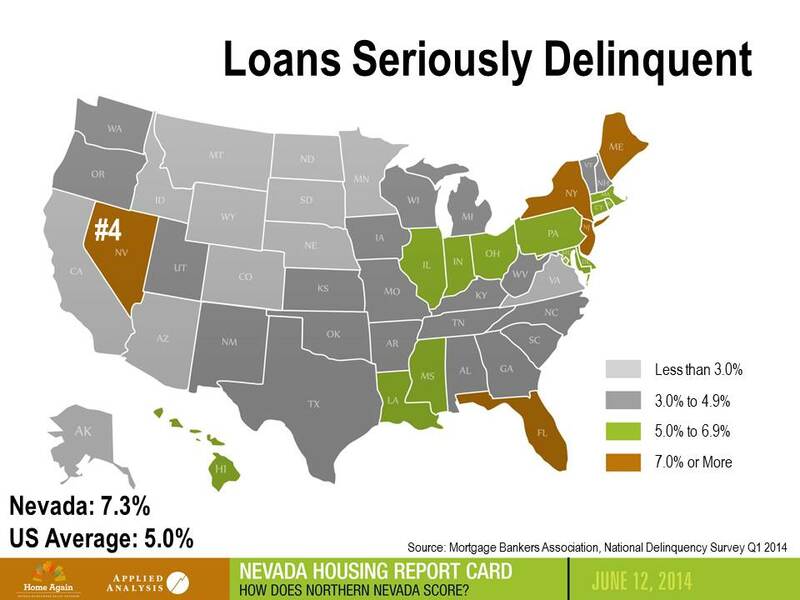 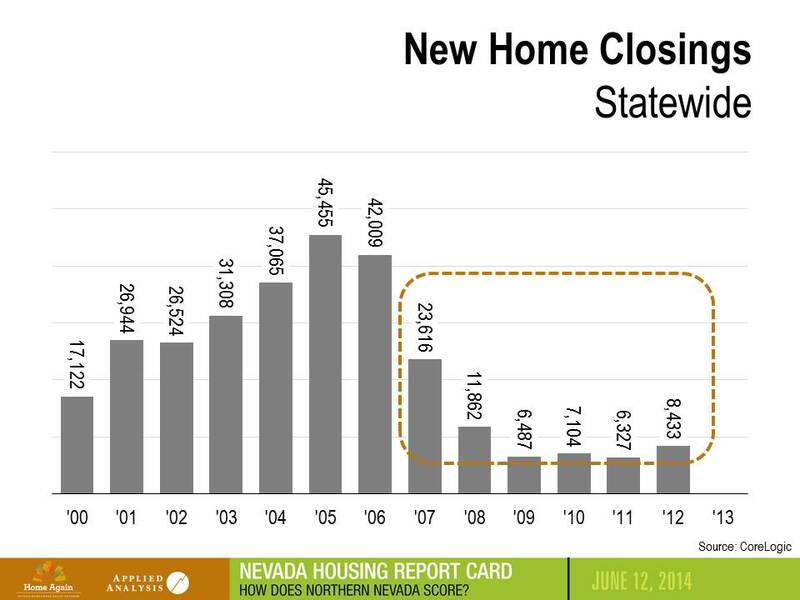 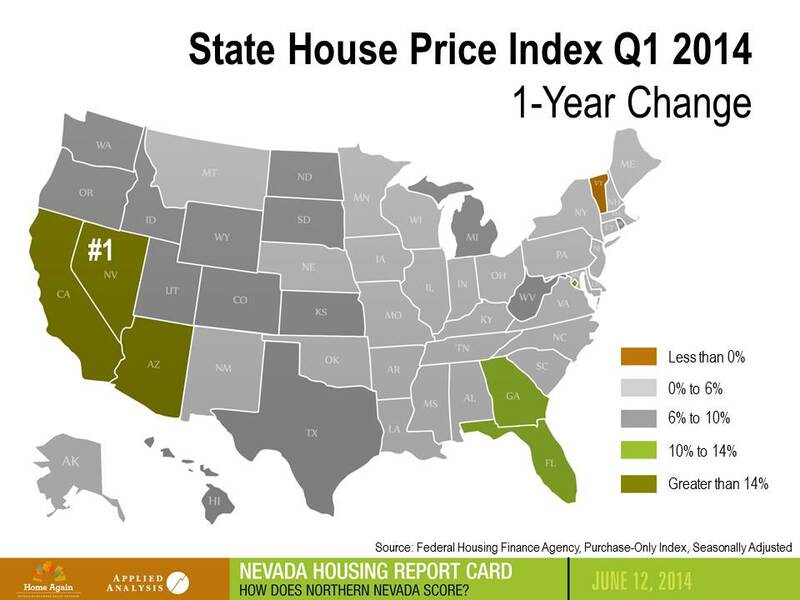 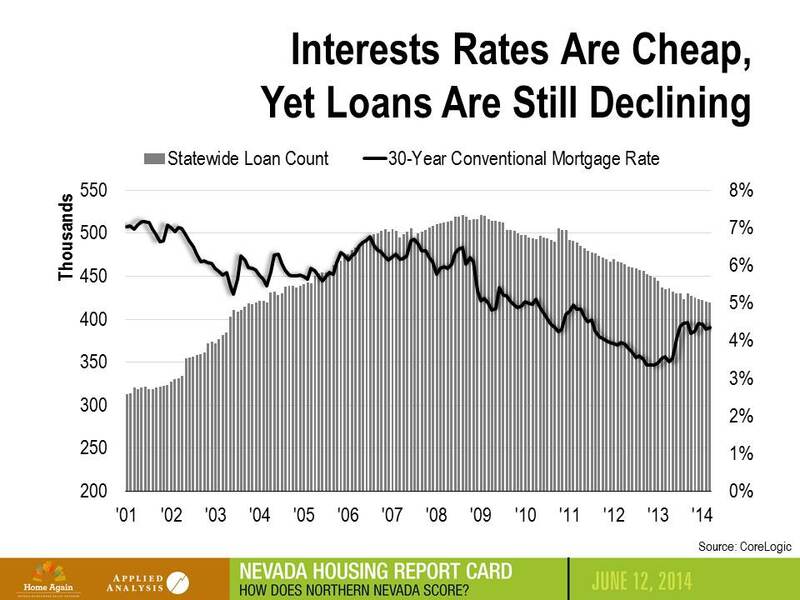 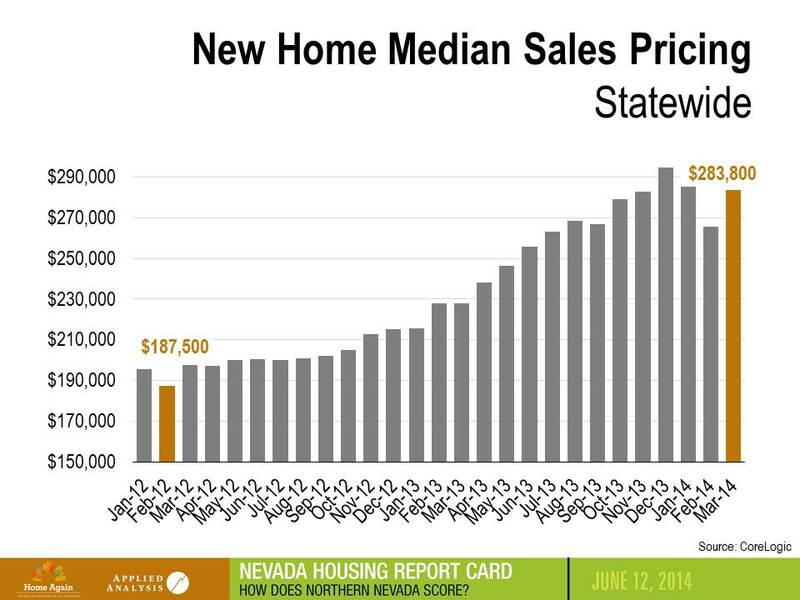 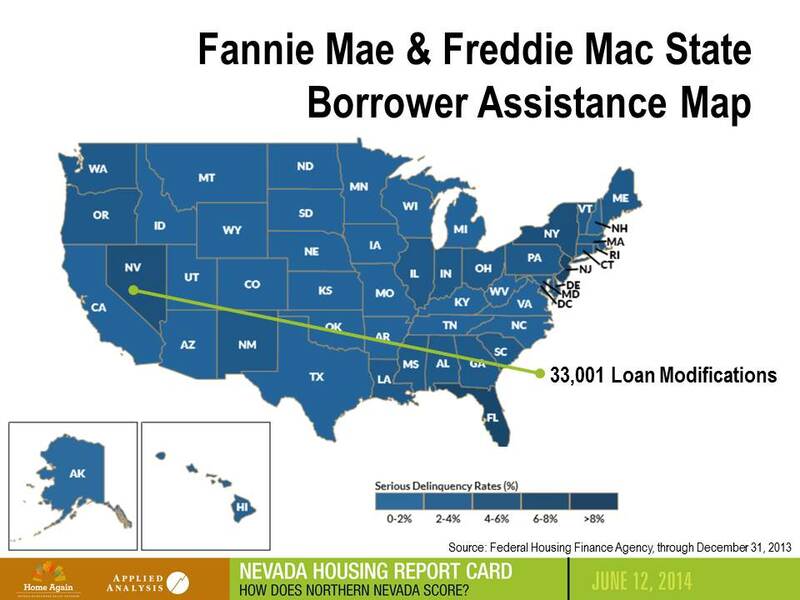 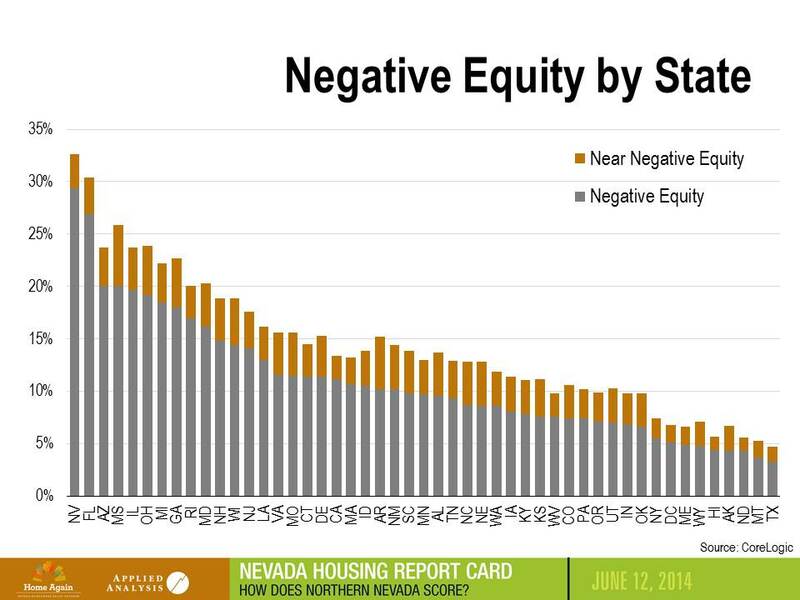 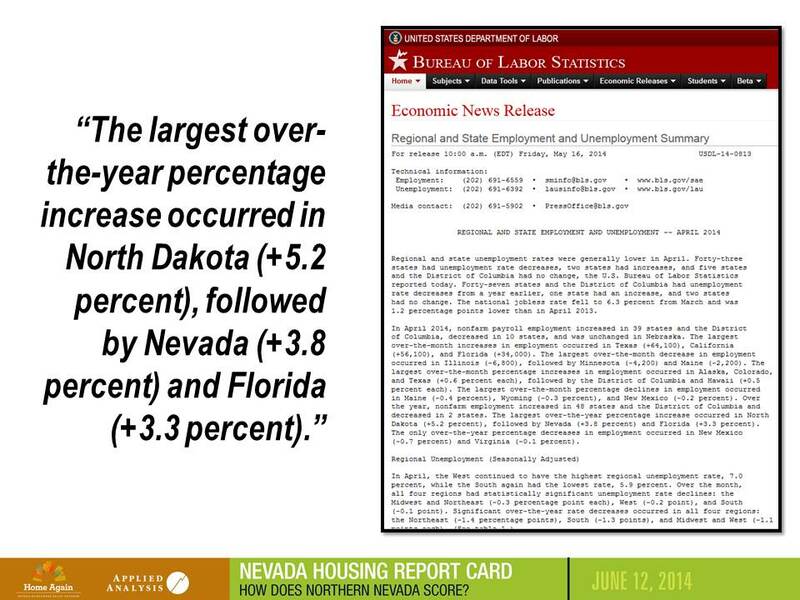 Nevada Housing Report Card: How Does Northern Nevada Score? 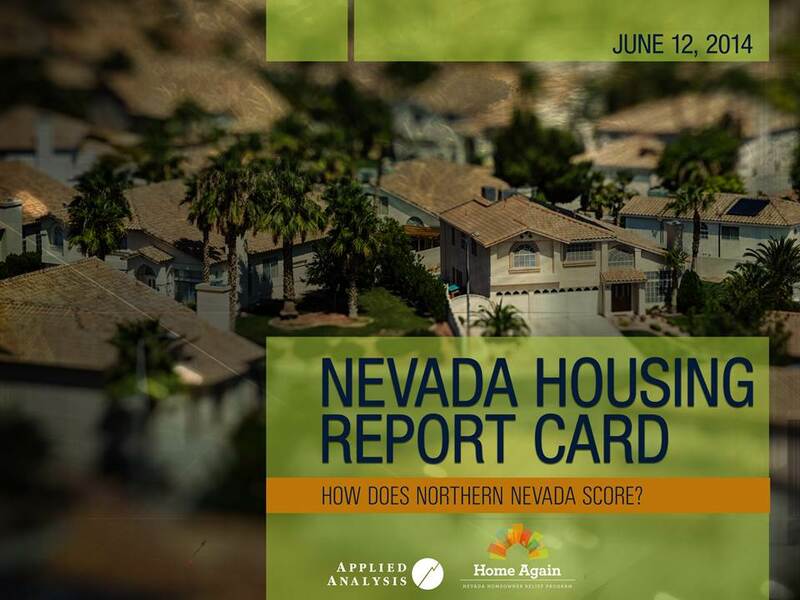 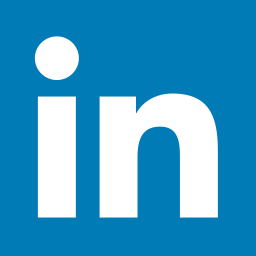 On June 12, 2014, Jeremy Aguero was a featured speaker at an event hosted by the City of Reno and Home Again: Nevada Homeowner Relief Program. 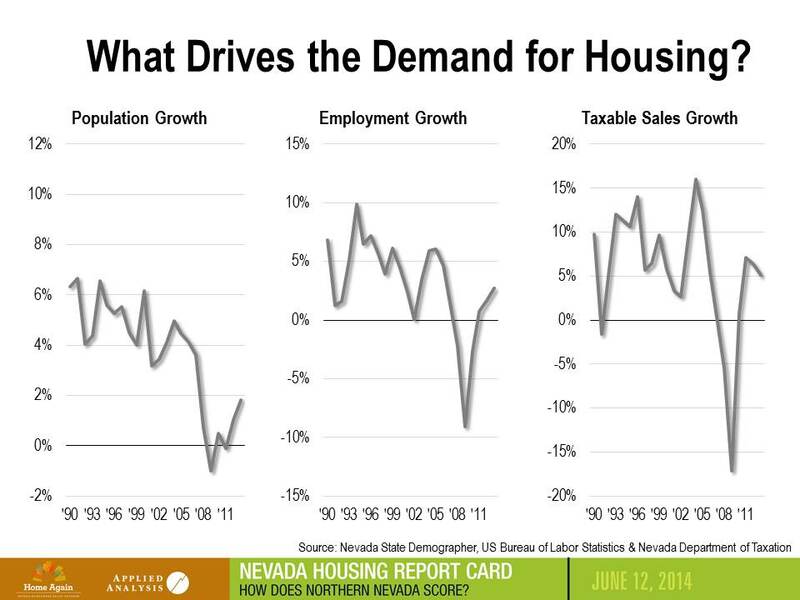 His presentation focused on the factors driving the demand for housing, particularly population, business and employment, and taxable retail sales. 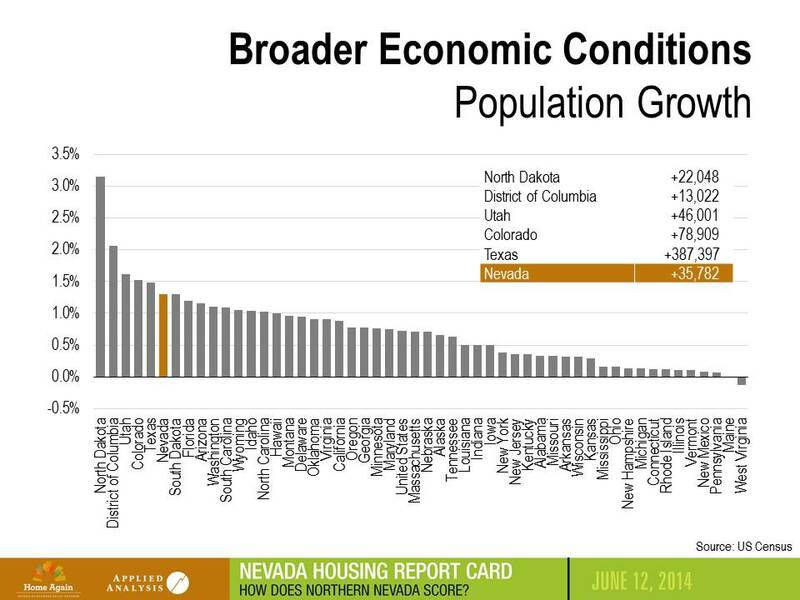 The presentation also highlighted statewide housing performance, with a specific focus on the northern Nevada housing market. 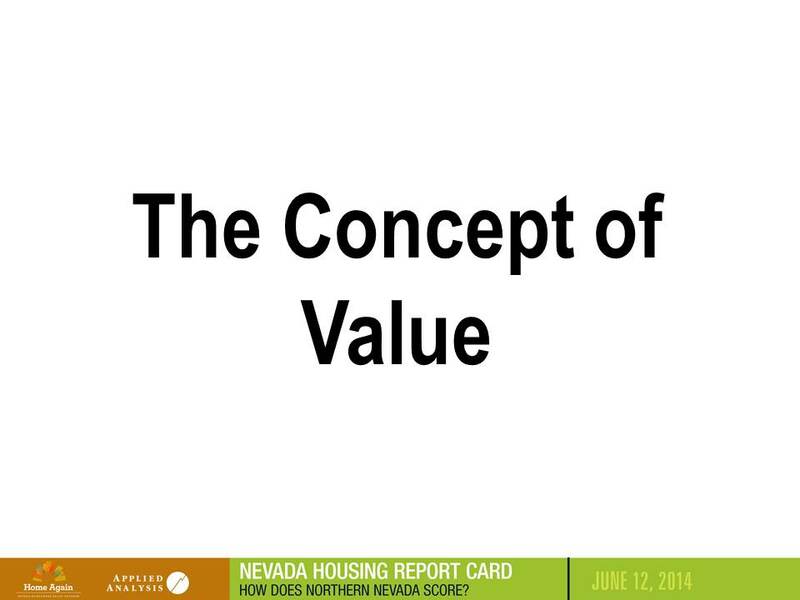 Aguero ended the presentation with a spotlight on the status of statewide mortgages and the concept of value from all aspects of the home buying process.